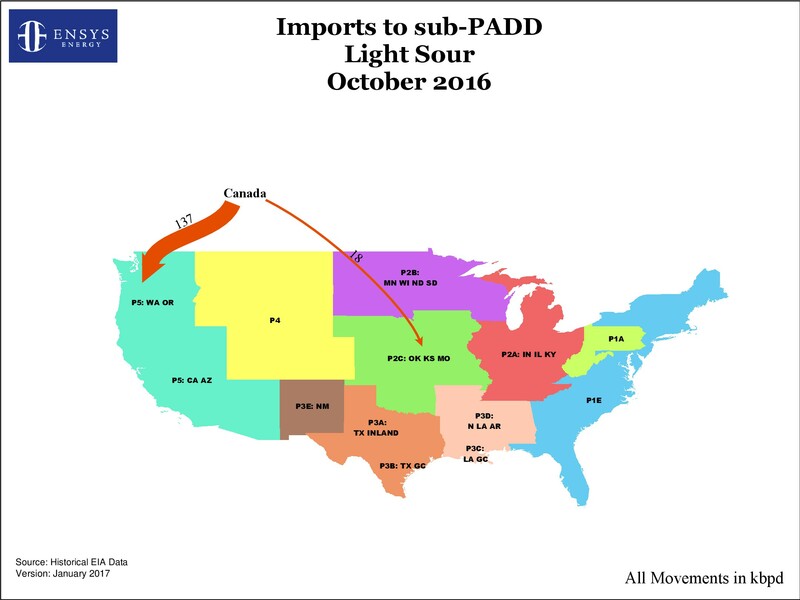 The Crude Flows Service is a monthly subscription service that offers a unique monthly assessment of crude oil flows across, into, and out of the U.S via pipeline, rail, and barge/tanker. 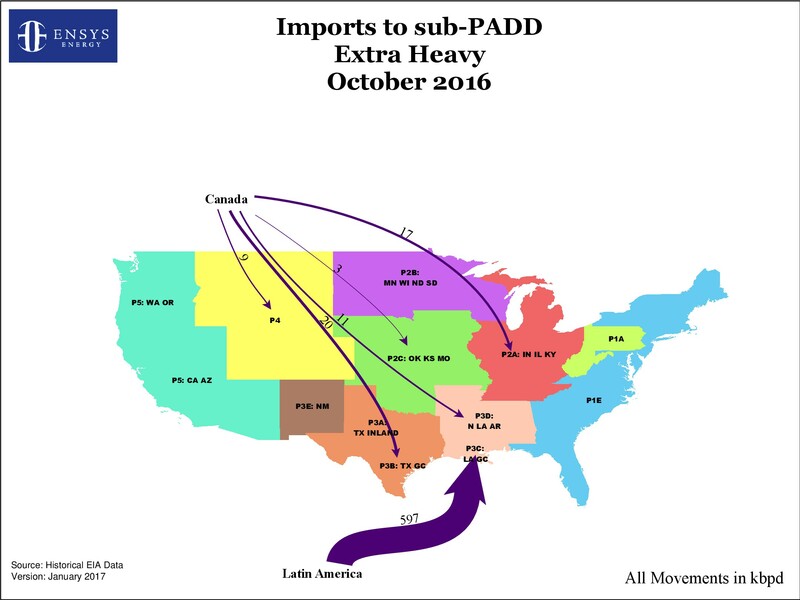 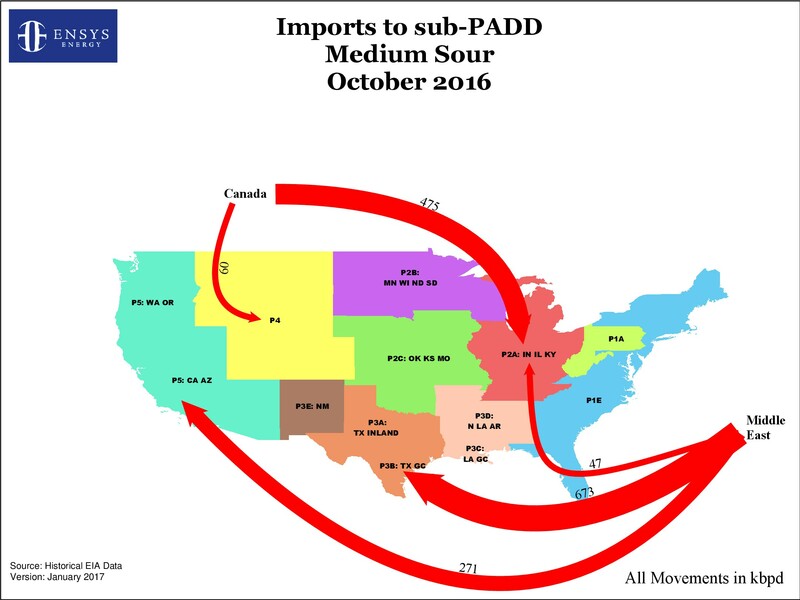 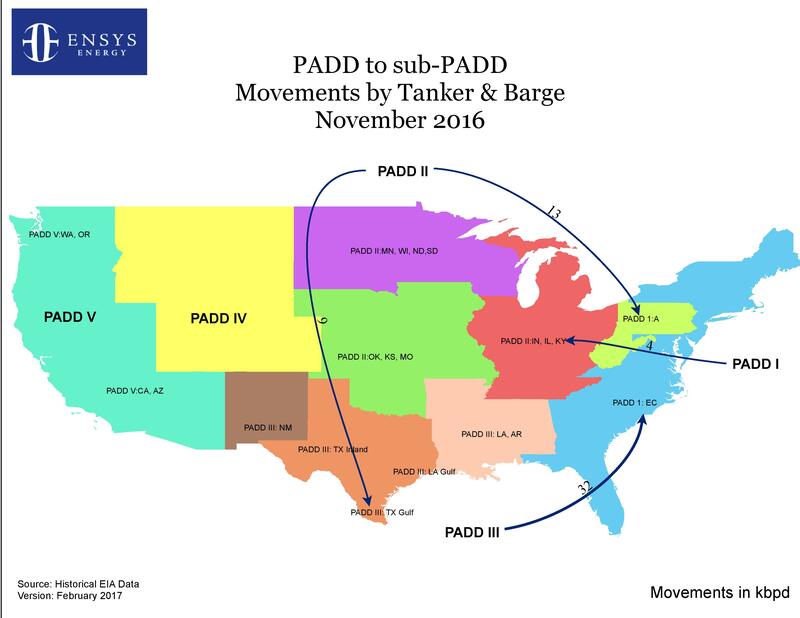 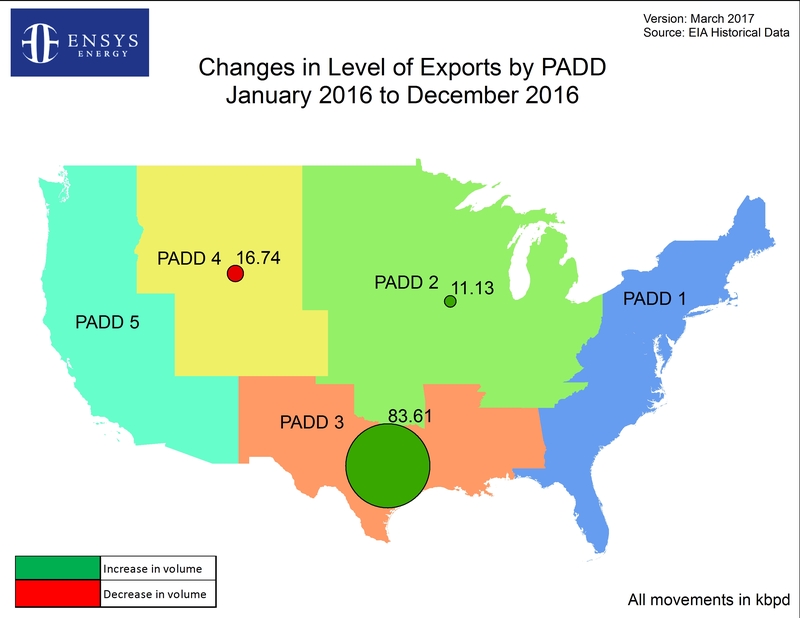 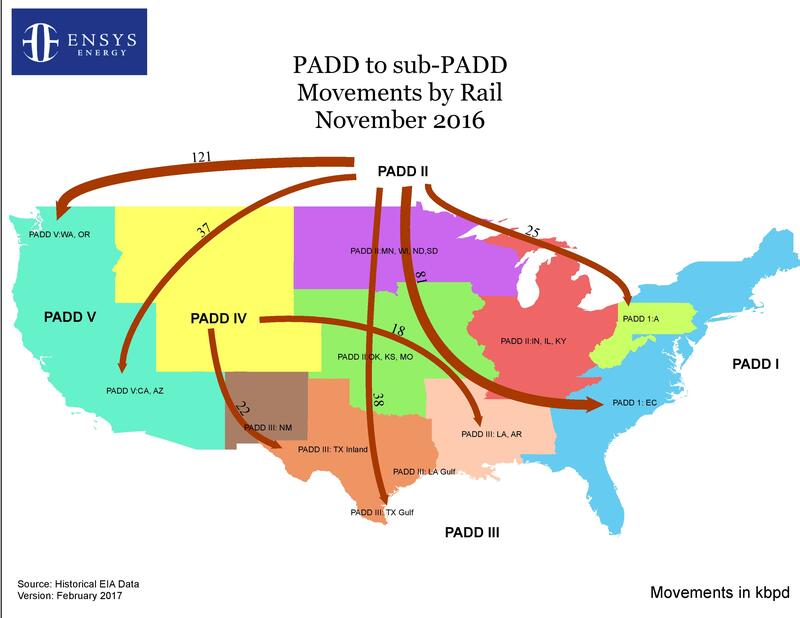 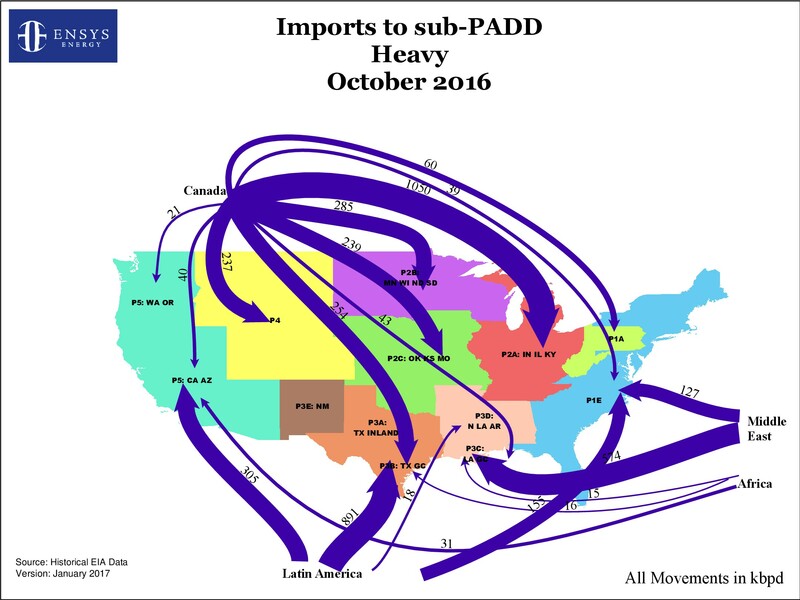 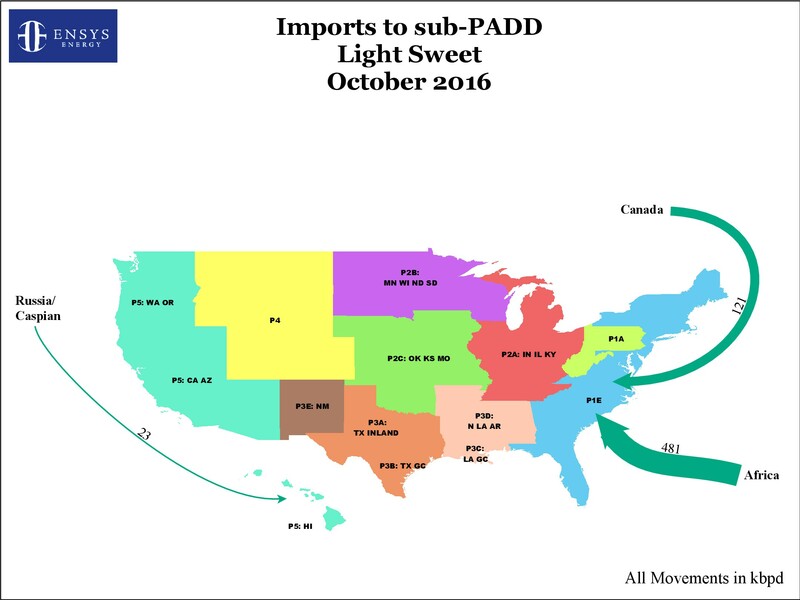 The service enables clients to understand what is happening in today’s critical U.S. crude oil logistics sector. 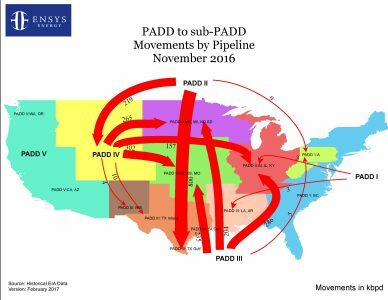 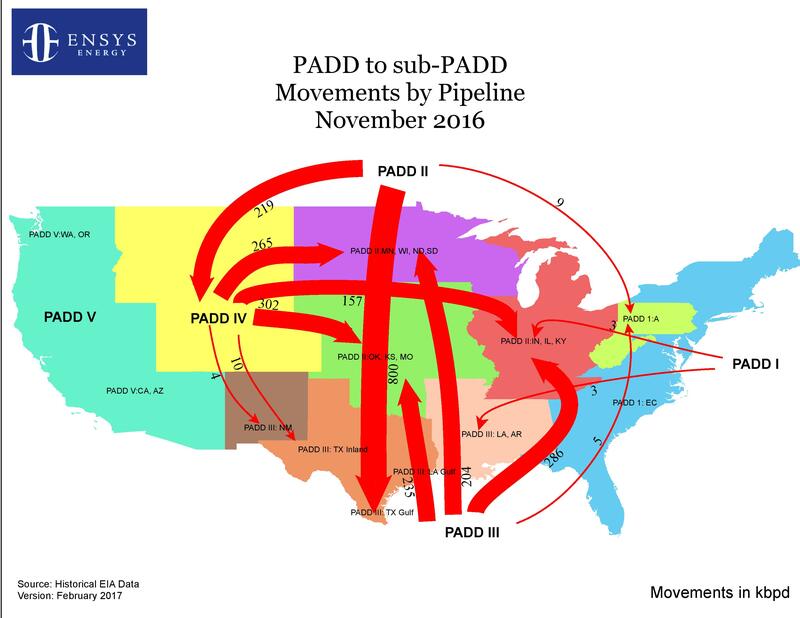 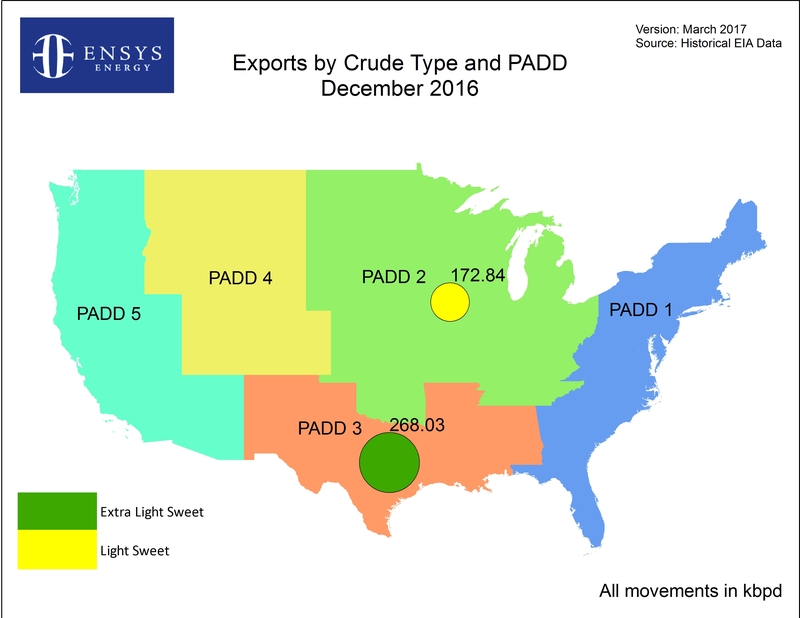 Contact us today at info@ensysenergy.com or 781-274-8454 to discuss how our Crude Flow Service can help you stay informed on the latest developments in the industry.